Michael Easton, who currently plays the role of Silas Clay, will be leaving “General Hospital,” which was confirmed by Daytime Confidential. The actor joined the ABC Daytime soap in 2012, following the cancelation of “One Life to Live.” Easton brought the character of John McBain to the canvas for one year. However, due to a lawsuit filed by Prospect Park, who was responsible for bringing both “OLTL” and “All My Children” online, the character of McBain had to depart. In May 2013, Easton would begin to play Silas Clay, whereas Roger Howarth and Kristen Alderson also returned as different characters than their “OLTL” counterparts. 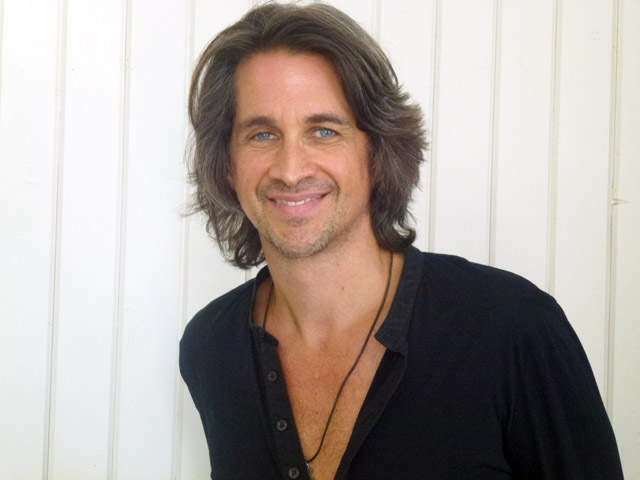 What do you think of the upcoming exit surrounding Michael Easton? ← WATCH: “WINTERTHORNE” Extended Trailer! Did GH fire him or did Michael Easton quit? Michael Easton had a lot to offer any role. Unfortunately they didn’t see it that way. His story lines were weak and he all but disappeared on the show. I hope that no matter where he goes he gets treated better and finds a starring role. Which would suit him better. Exactly. When he played McBain he had so much more to offer. Just glad they dropped the goofy vampire lines. I am sick to death having those kinds of murders jammed down my throat. Its a soap not a horror show. Totally stinks he was great eye candy. Totally stinks he was great eye candy, and a great actor! I like him and want him to stay.